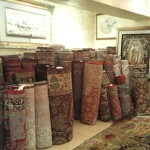 Alameda is known for it’s many lovely Victorian homes. 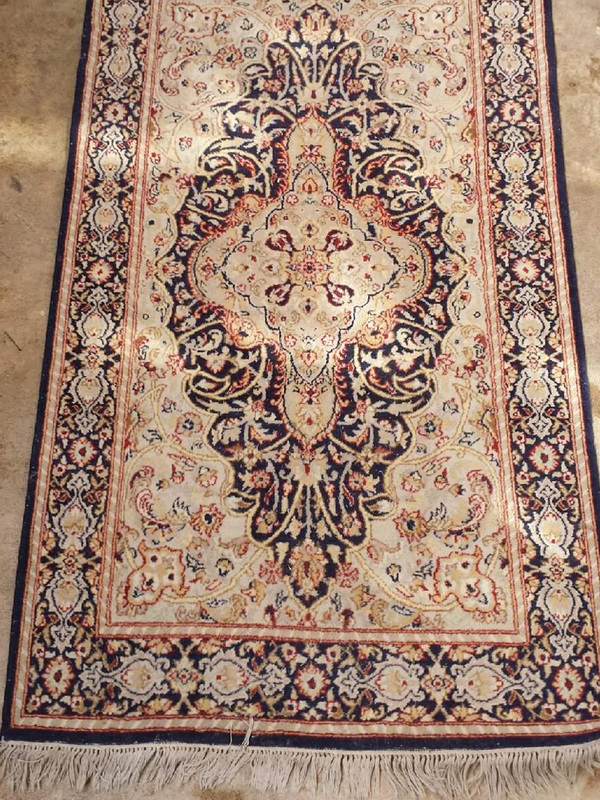 Many of these homes are decorated in themes befitting the age of the houses themselves including those lovely old or reproduction of heirloom area rugs. 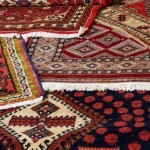 Many of more modern homes also use area rugs as part of their décor and to protect their tile or wooden floors. 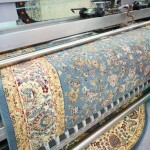 No matter whether your area rugs are antique heirlooms or more modern designs keeping these rugs clean are essential to keeping them and your home looking good. 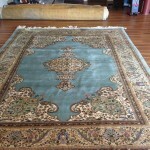 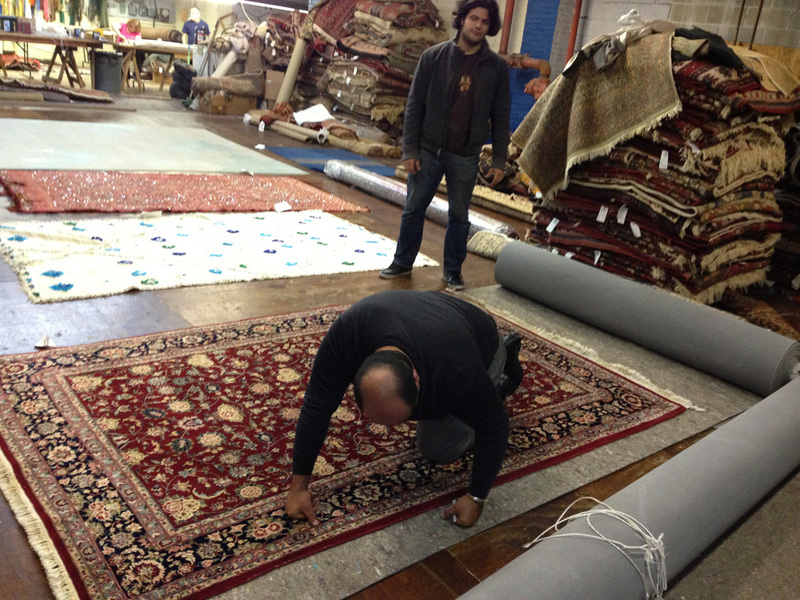 We here at Alameda Carpet Cleaners offer our customers two rug cleaning options for their convenience. 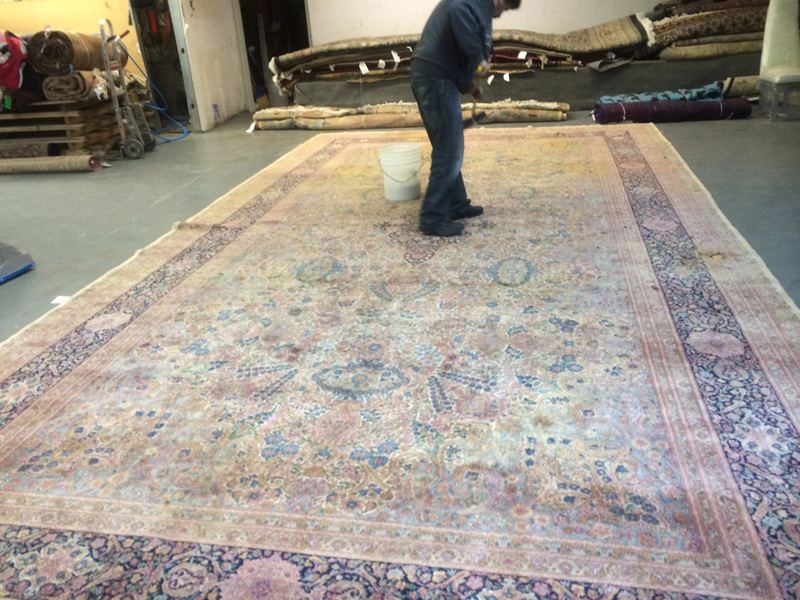 For those who like the traditional rug cleaning methods, we are happy to come to your home and clean those rugs right then and there. 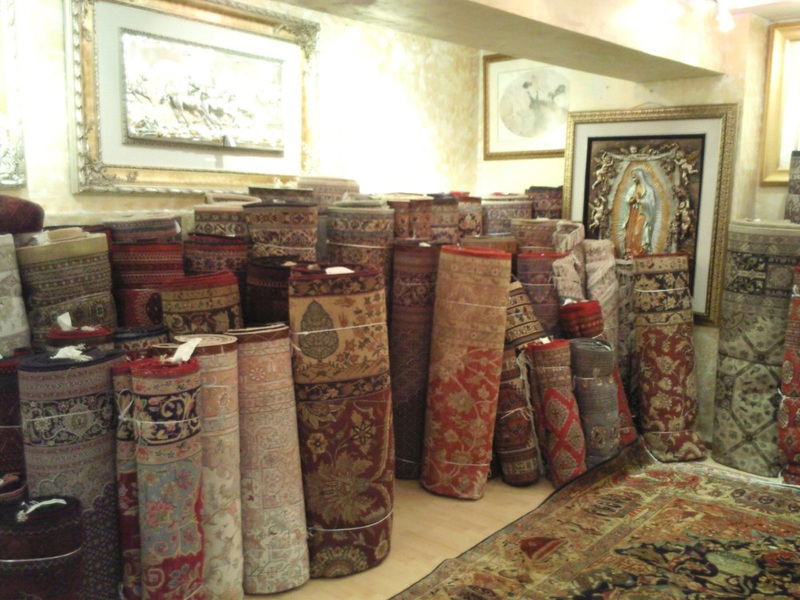 However, if you are like many of our customers and have limited time, we offer our customers a choice of using our free pick up and delivery rug cleaning service. 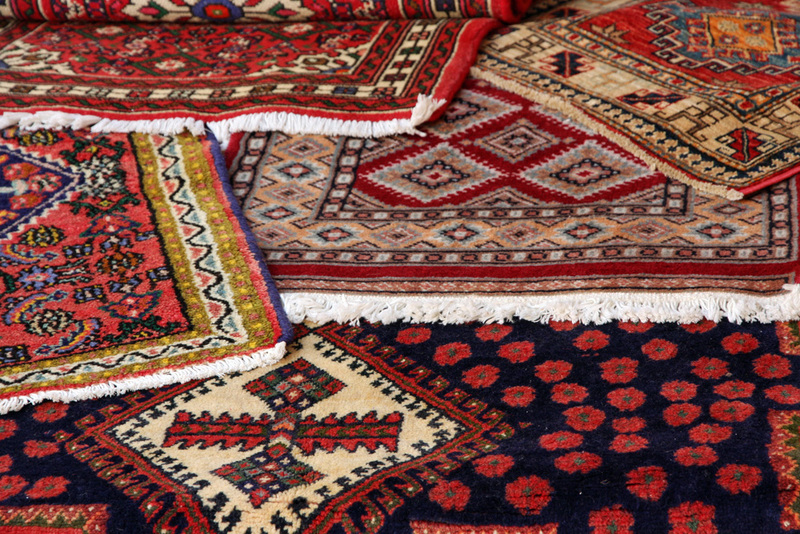 When you choose this option, we come to your home and pick up those rugs at a time that is convenient for you, we will then clean your rugs, do minor repairs and return those rugs to you. 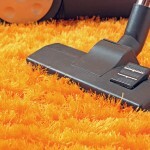 Pick up and delivery is free, you pay only for the actual cleaning and repairs. 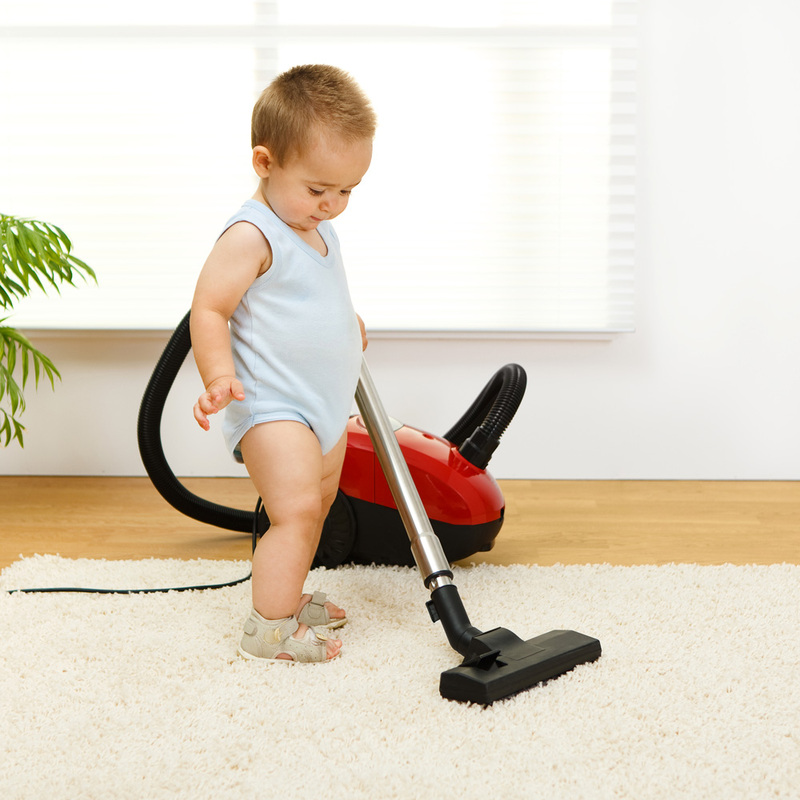 Just like our carpet cleaning we use only state of the art cleaning equipment and organic cleaning products to clean those area rugs. Our green cleaners are safer for children and animals are than those chemical cleaners. 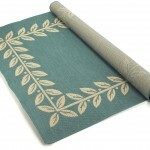 In addition, our green cleaners are powerful, but gentle on those area rug fibers. 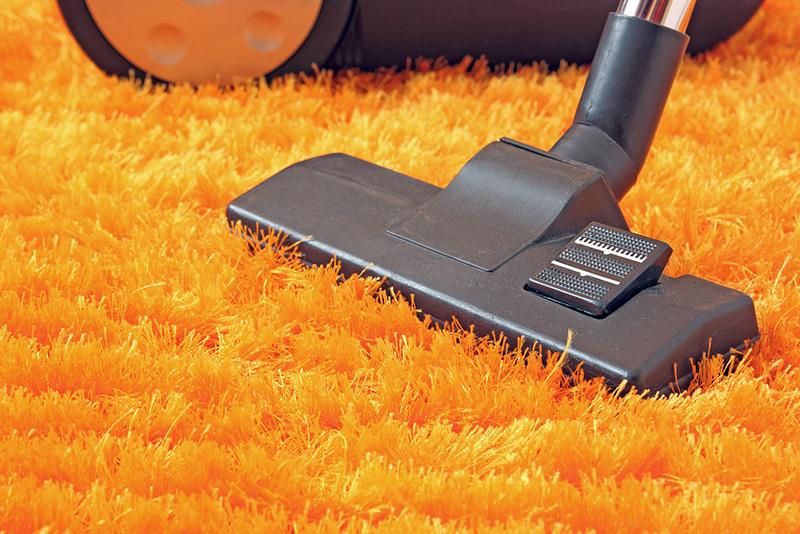 These cleaners won’t cause those colors to run or fade, nor will they leave any chemical residue to dull those colors or designs. 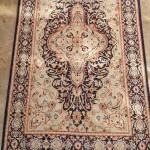 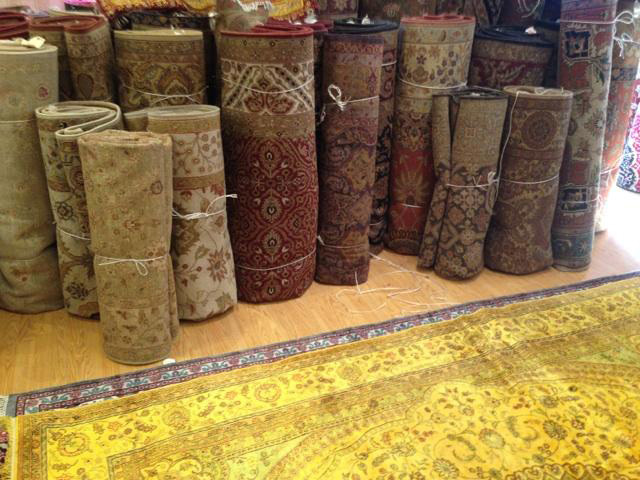 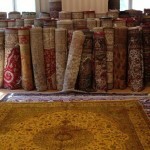 In addition, having your area rugs cleaned periodically can increase the longevity of your rugs. 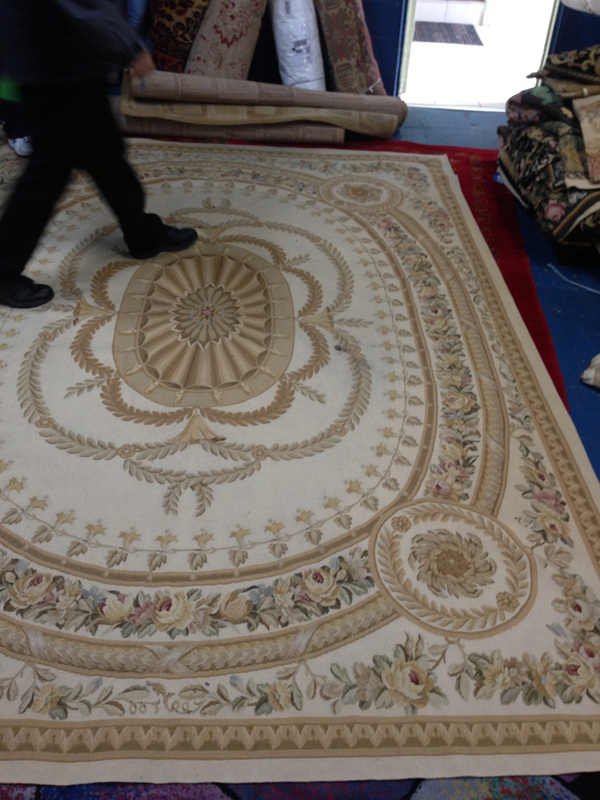 If you are not sure whether our rug cleaning service is right for you, then why not arrange for a free consultation. 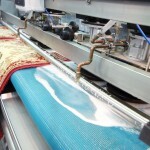 We will discuss with you your needs and tell you about our cleaning methods, state of the art equipment, and organic cleaners. 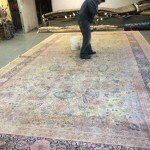 We will then give you a free estimate of how much our services will cost and then let you decide whether or not our area rug cleaning service is right for you. 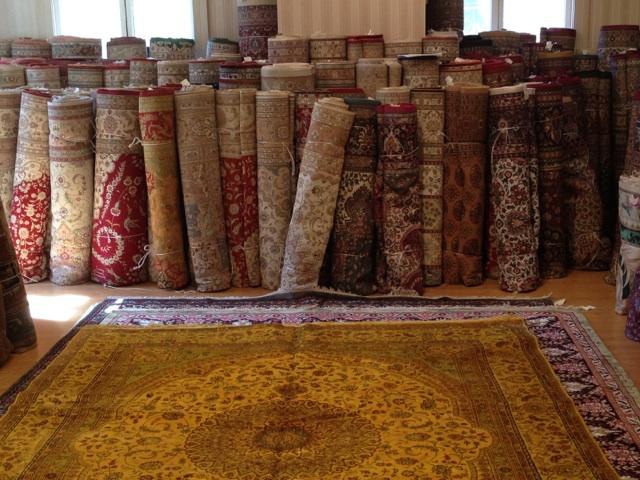 For more information about our rug cleaning services, or to get a free consultation, estimate or to set up a cleaning appointment just give us a call at 510-210-1590 or talk to our online representative. 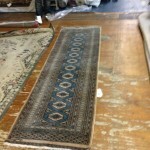 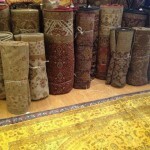 Leather Rugs & Many more! 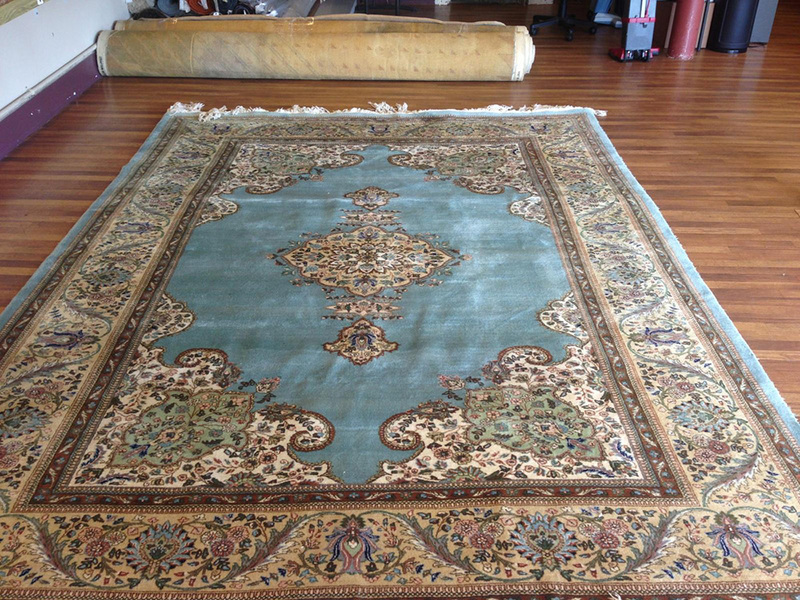 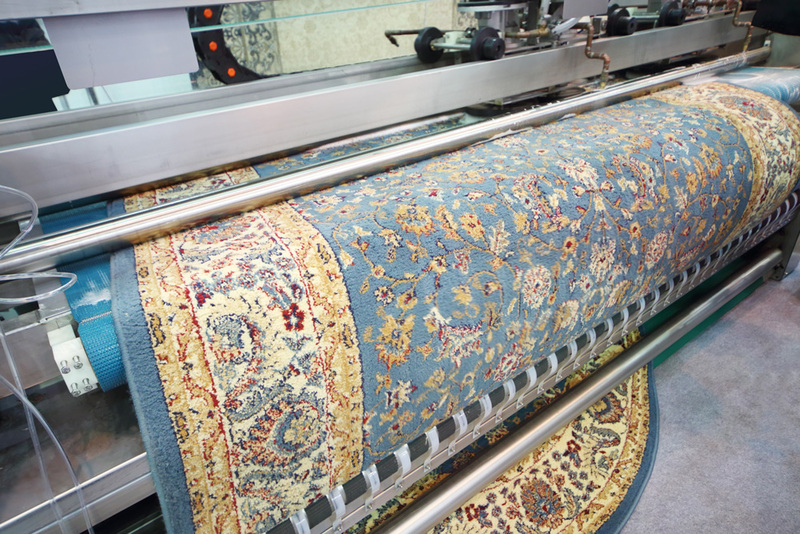 Every rug is different and requires different cleaning, our highly trained technicians will have to examine your rug and he will determine which method is best for cleaning your rug. 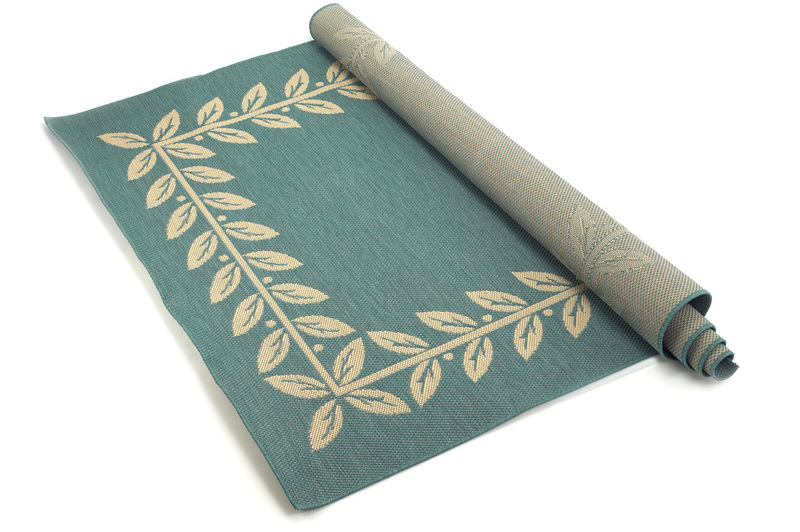 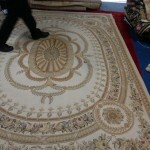 The Area rugs are very delicate and require a gentle, but effective way of cleaning. 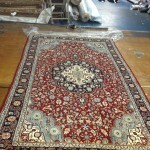 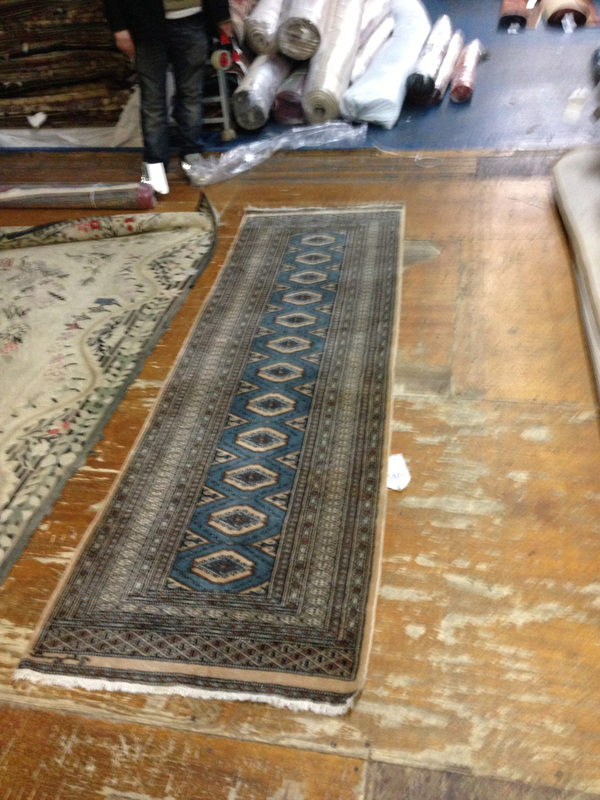 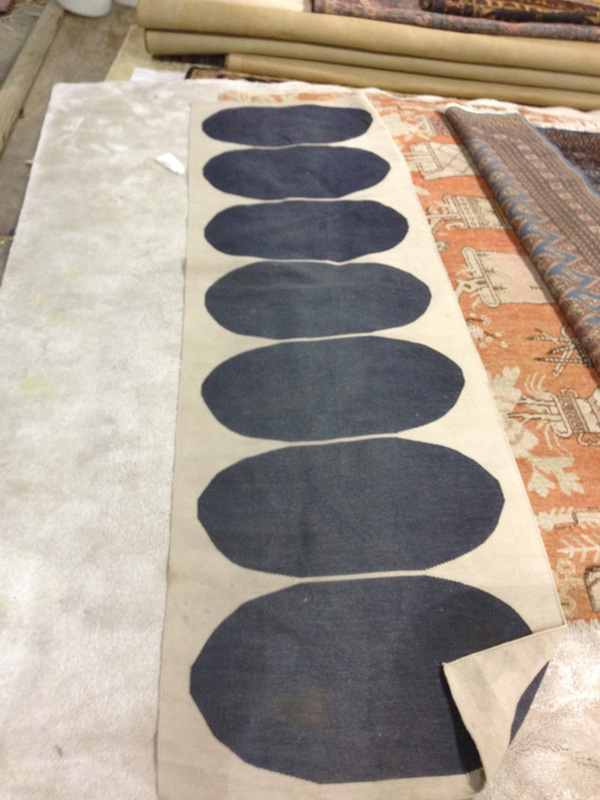 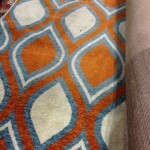 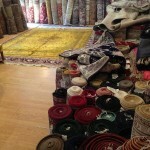 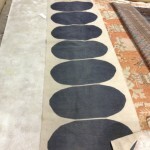 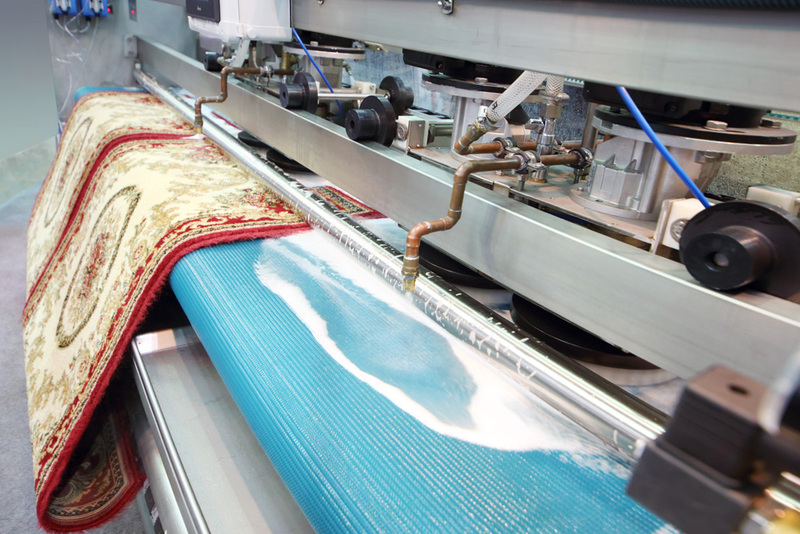 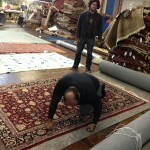 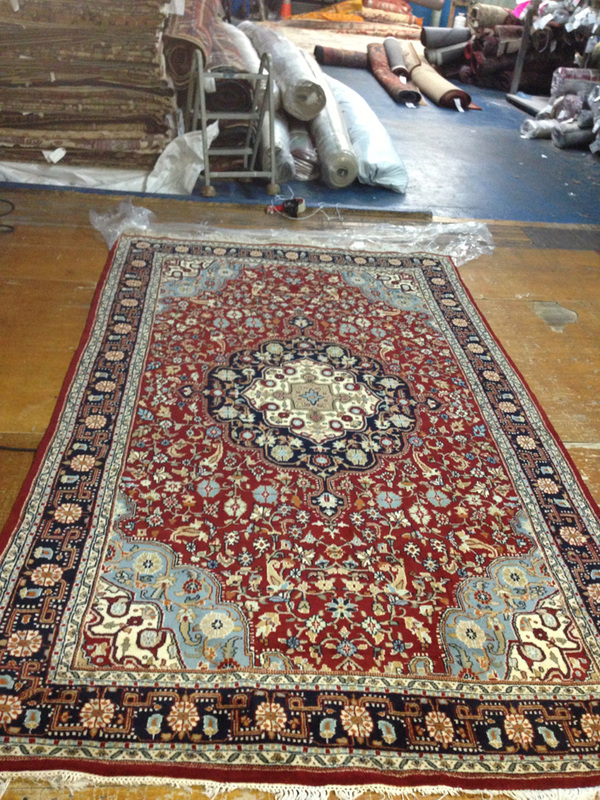 The process we use are made to preserve the colors and the beauty of the rug. 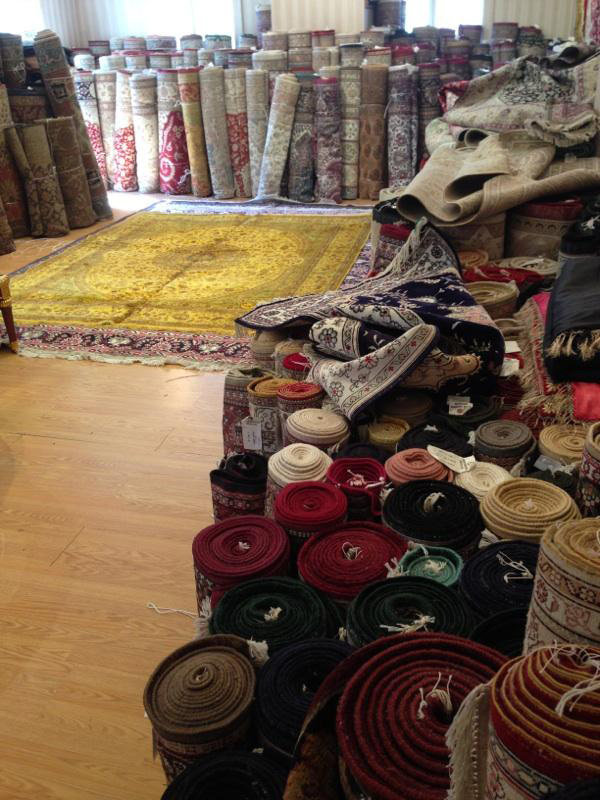 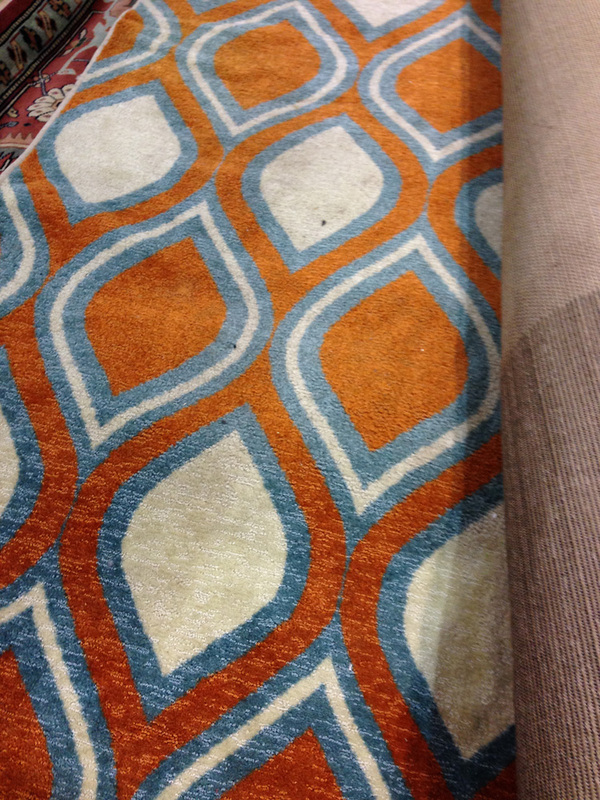 We take care of any stains your rug might have, that’s not a problem for us.